Ray Kepner is an independent mediator, focused exclusively on the settlement of employment and workplace disputes. Ray brings to the mediation process four decades of extensive experience in the field of labor and employment law. Highly respected for his personal integrity, sense of fairness, determination, and commitment to client service, Ray’s successful legal career was predicated on understanding the issues and competing interests that contribute to workplace conflicts. Consequently, he has the experience and insight to facilitate and develop creative, practical and effective resolutions of those conflicts. He has been involved in negotiating and crafting hundreds of employment settlements involving virtually every type of employment claim, including single and multi-plaintiff claims for employment discrimination, workplace harassment, retaliation and wrongful termination; and employee compensation and wage/hour claims, including class and collective actions. Ray practiced labor and employment law with Seyfarth Shaw for over 30 years in Los Angeles, retiring as a Senior Partner in December 2016. He served the firm in various leadership positions, including managing partner of the Los Angeles office and co-chair of the firm’s California Labor and Employment Practice Group. Ray was introduced to the field of labor law while serving as a law clerk in the United Auto Workers (UAW) Legal Department in Detroit. He began practicing law in 1977 as an associate in the Cleveland office of Squire, Sanders and Dempsey, where he primarily represented public sector employers, until his move to Seyfarth Shaw in Los Angeles in 1979. From 1992 to 1998, Ray was a partner with Morgan, Lewis and Bockius, where he managed the firm’s Los Angeles labor and employment group. Ray has lectured on labor and employment issues before various professional organizations, including the National Employment Law Institute, the Association of Corporate Counsel, the California State Bar Labor and Employment Section, the Practicing Law Institute, and the California Public Employers Labor Relations Association. He has taught employment discrimination law in the University of Southern California Law Center’s Advanced Professional Program. Over the years Ray has served as a settlement officer in the Los Angeles County Superior Court mediation programs, including the Civil Referee Assisted Settlement Hearing (CRASH) program for employment cases. Ray serves on the Board of Directors of the Western Justice Center Foundation, a non-profit organization dedicated to promoting mediation, conflict resolution and diversity awareness programs. 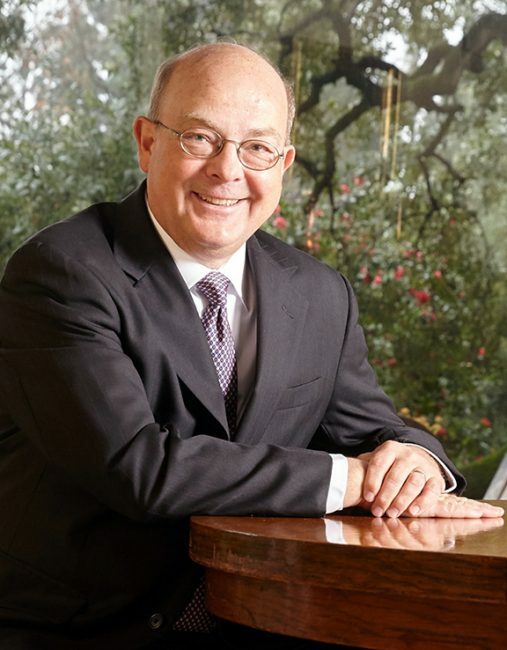 Active in the community, he currently is President of the Board of Directors of the Pasadena Symphony Association. He also is a longstanding member of the Board of Directors of the Indiana State University Foundation, where he served on the Executive Board and chaired the Personnel Committee. The standard fee for a full-day mediation is $5,500. The fee for a half-day mediation (4 hours of session time) is $3,000. The fee for class and/or collective actions is $6,500. Such cases may only be scheduled on a full-day basis. For mediations held in Southern California, fees include all preparation time, reasonable follow-up time, and travel time and expenses. For mediations held in Northern California, an additional $1,000 flat fee is charged to cover travel time and expenses. The mediation fee is due upon scheduling a mediation date, and is refundable in full if the mediation is cancelled at least 10 days in advance of the scheduled date. Late cancellations (i.e., within 10 days of the scheduled date) are refundable, subject to a cancellation charge equal to 25 percent of the applicable mediation fee. Ray is available to mediate at conference space provided by the parties’ counsel. If counsel are unable to provide an agreed-upon location for the mediation session, Ray will arrange for suitable conference space in downtown Los Angeles. To schedule a mediation please contact Kepner Mediation LLC.